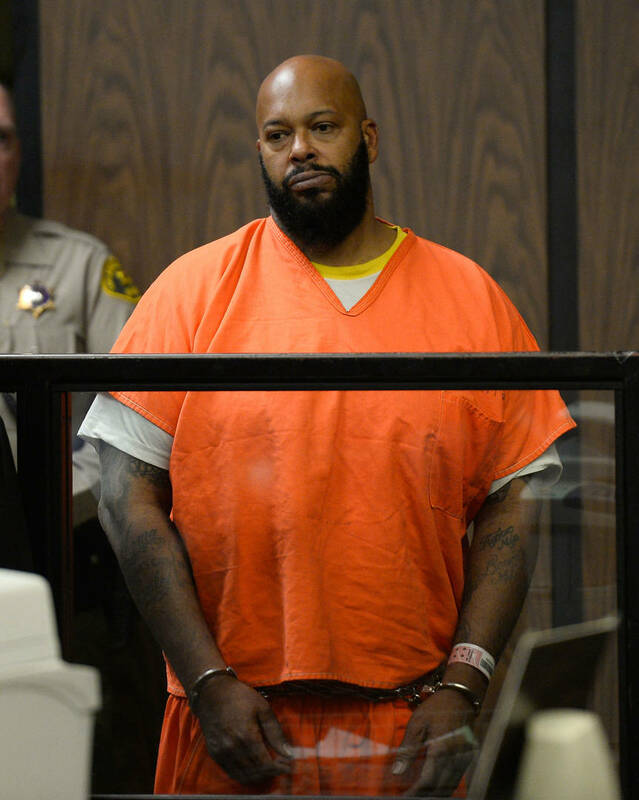 Since late 2018, Suge Knight has been incarcerated at the RJ Donovan Correctional Facility in San Diego. Knight was once a monumental figure in the hip hop community as co-founder and CEO the legendary Death Row Records, but following a slew personal, pressional, and legal issues, Knight’s found himself falling from grace. 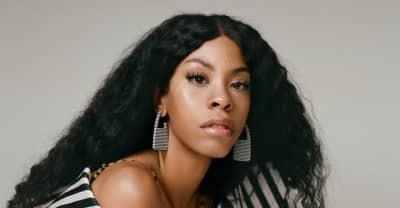 In 2015, Knight ran over two men with his vehicle—Terry Carter, co-founder Heavyweight Records and a friend Knight, and filmmaker Cle Sloan—before fleeing the scene. Carter died from his injuries, and while witnesses claimed that the incident seemed intentional, Knight said it was self-defense. Knight later pleaded no contest to voluntary manslaughter, however, a judge sentenced him to 28 years in prison. Knight admitted that he would ten visit his old stomping grounds to “get chili cheese fries and strawberries and talk to my lil’ homies.” Yet, he says, when one decides to go back to those neighborhoods to visit, those “lil’ homies” are the ones you need to “help you survive.” TMZ suggested that Knight was insinuating that the people around Nipsey could have done more to protect him.